"Making your Dream a Reality!" This is what drives me to success, every day. 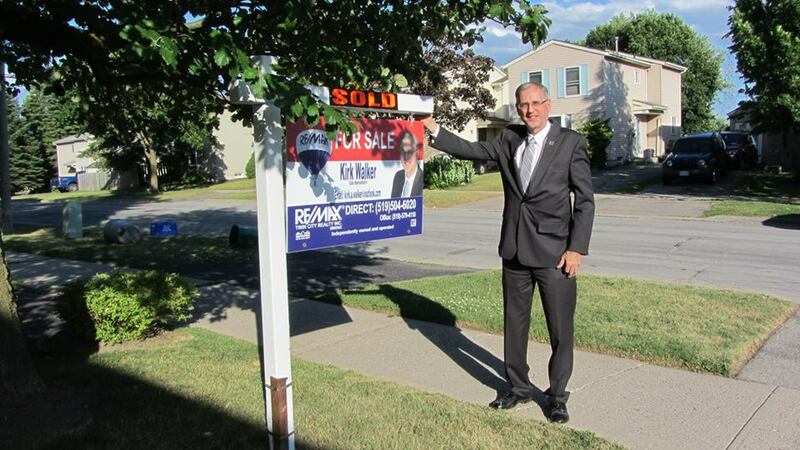 As a life-long resident of KW, I have always strived to do what's best for my family, clients, and Community. 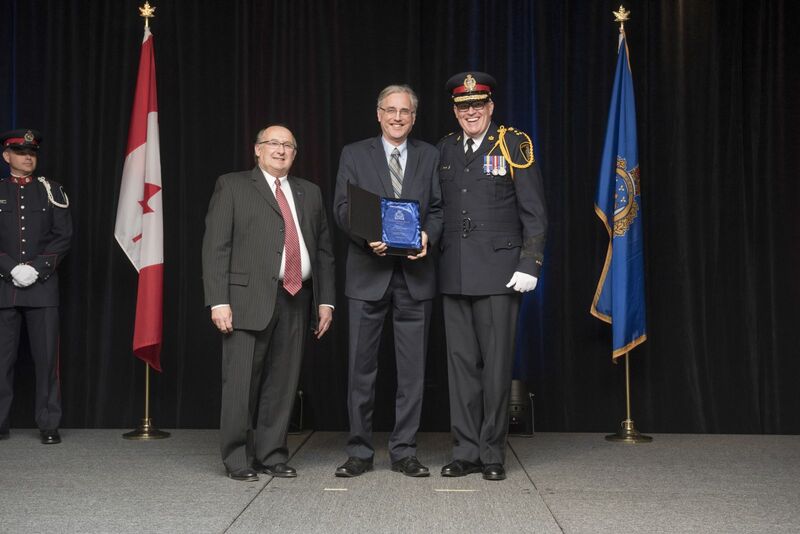 In May 2017 I was honoured to be nominated for and receive the Chief's Award from Chief Larkin of the Waterloo Regional Police Service for 43 years as a visionary and driving force behind a local Charity. 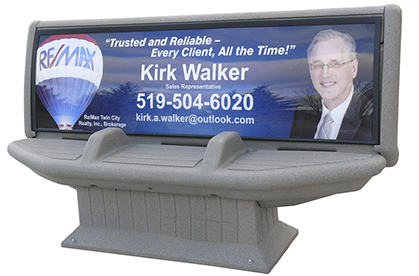 When you need the services of a Realtor, work with someone who REALLY cares, and has proven it through his actions!